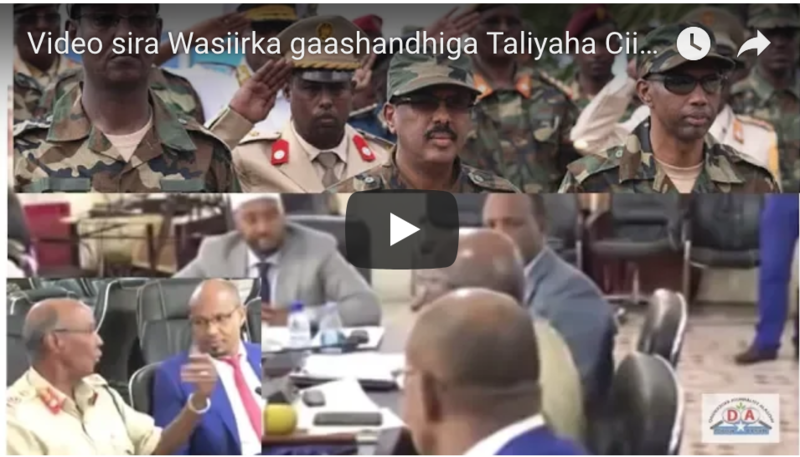 Waagacusub.com - 15 days passed since the Council of Inter-State Cooperation of the Federal Member States of Somalia declared the halting of their cooperation with the Federal Government of President Mohamed Abdullahi Farmajo as protest for its divisive actions and failures in inclusive politics, security, constitutional review, respect of the human rights, corruption, election preparation, and promotion of federalism (decentralization system), while the international community, particularly the UN, US, EU, and AU,remain unusually silent about this political crisis undermining the whole statebuilding efforts in Somalia. 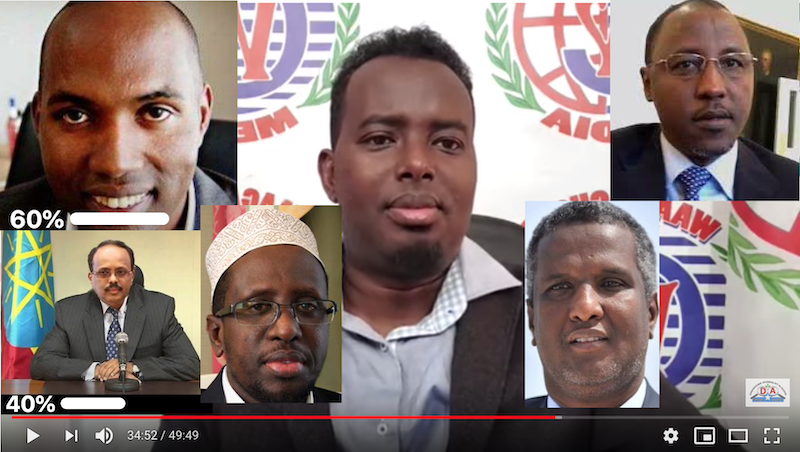 The National Union of Somali Journalists (NUSOJ) is appalled by the growing harassment of journalists in Galkayo, and a "climate of fear" created by security forces, following yesterday’ savage beating and inhuman treatment of a journalist. 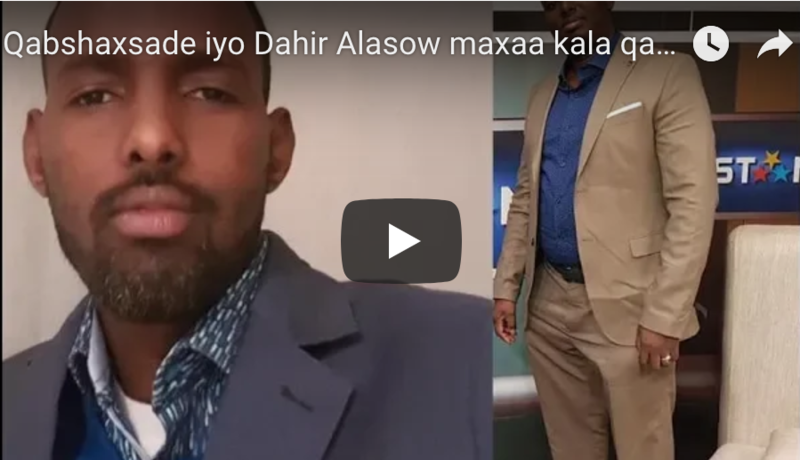 Deputy Director of Radio Galkayo, Mohamed Ali Siad, was yesterday, Sunday, 23 September 2018, beaten and tortured by Puntland police in Galkayo after the journalist asked Deputy Commander of Puntland Police Division for Mudug Region, Colonel Mohamed Ali Awale, to give Radio Galkayo an interview about security operation carried out by the police last night. Awale refused to give the interview over the phone and obliged the journalist to come at Awale’s office. 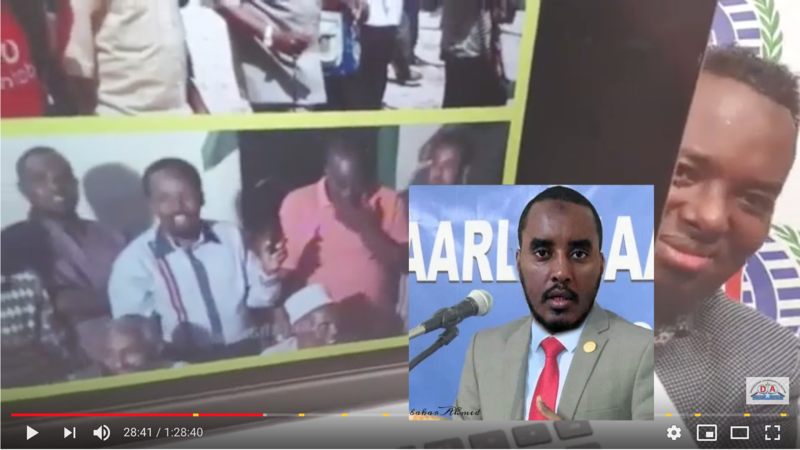 According to victim journalist Mohamed Ali Siad, security guards at the entrance of the office of Colonel Awale blocked the journalist from entering the office and started beating him, while another officer punched him and hit his head on the wall. Siad was released while bleeding and had filed a report at a police station about this violent attack. 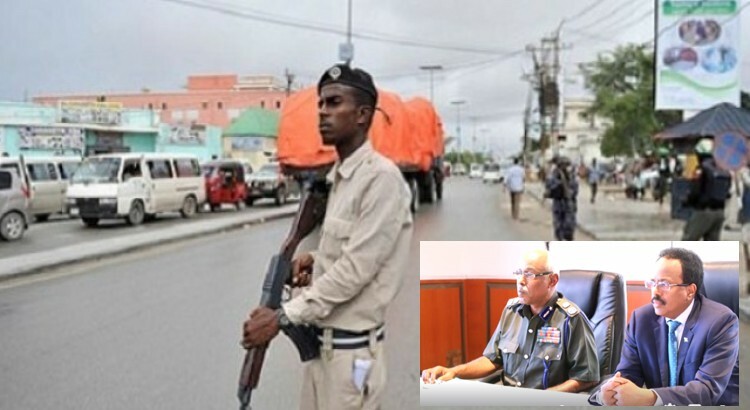 The police reportedly claimed that they will carry out investigations. "This is abominable attack on journalist’s life. 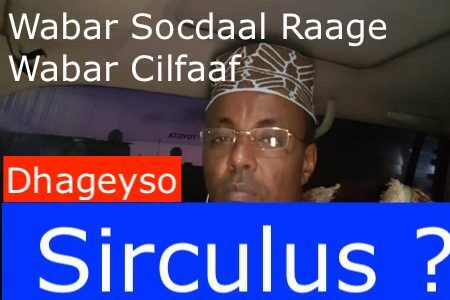 The beating and torture of Mohamed Ali Siad serves only one purpose: to scare journalists from covering sensitive issues like security. People have the right to know what happened in their neighbourhoods. 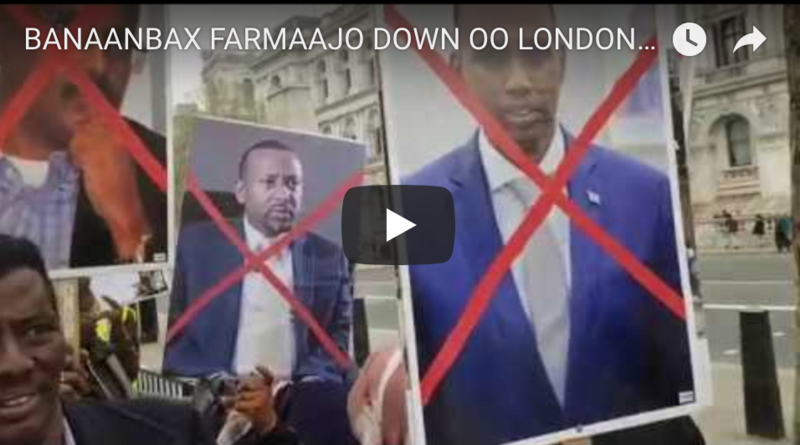 Beating or killing a journalist isn’t feasible and will not make Galkayo a safe town,” said Awil Mohamud Abdi, Director of Radio Galkayo and NUSOJ Organising Secretary. 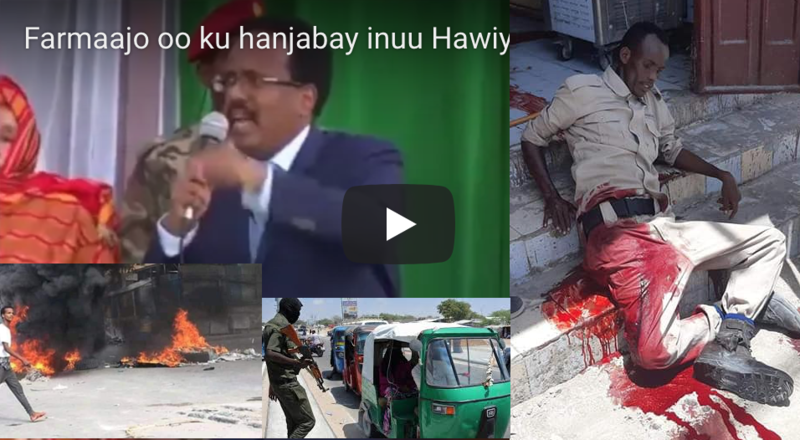 NUSOJ denounces the high handedness and unprofessional behaviour of the Puntland police officers who carried this brutal attack, and the union demands that the police force as a matter of urgency commences trustable investigations that shall lead into disciplinary procedures against the errant officers. "We are appalled by this senseless and cruel treatment of a working journalist. 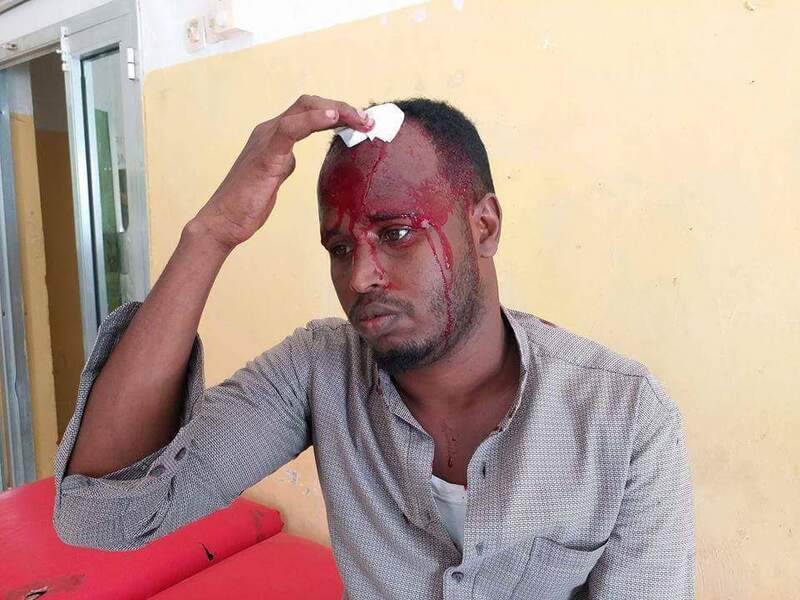 The brutal behaviour of security forces towards Mohamed Ali Siad shows there is no end to endangerment of journalist’s safety and security in Galkayo. 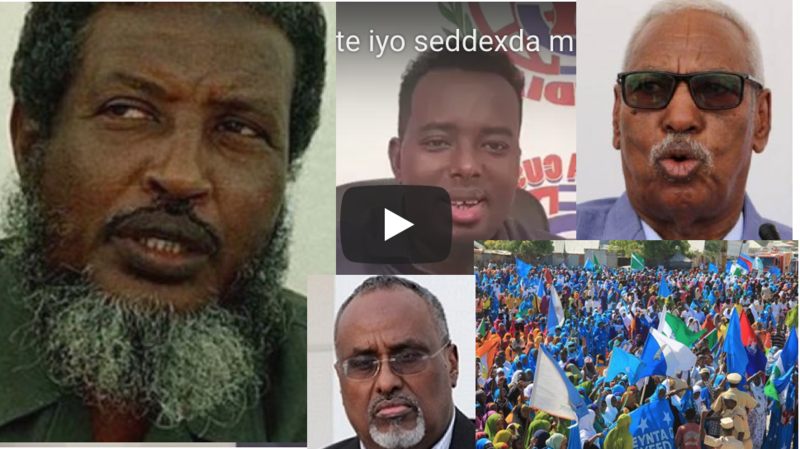 We urge the Puntland authorities to hold accountable the officers involved,” said Omar Faruk Osman, NUSOJ Secretary General. 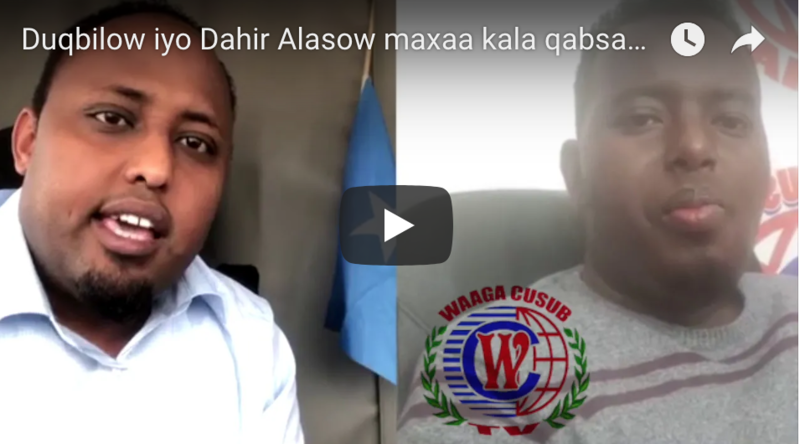 Galkayo is the second most dangerous place for journalists in Somalia after Mogadishu. 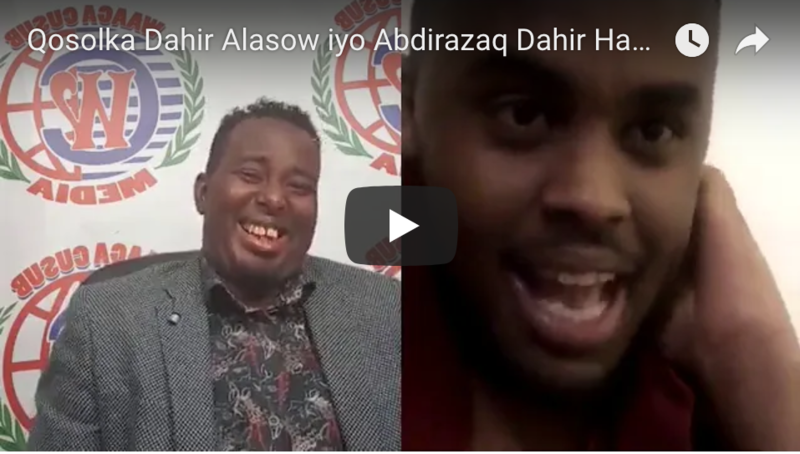 In less than a week, journalist Abdirisak Sa’id Osman, reporter for privately owned Radio Voice of Peace, was stabbed to death in Galkayo after he was slashed in the back and heart on 18 September, as he was walking from the premises of the radio station. 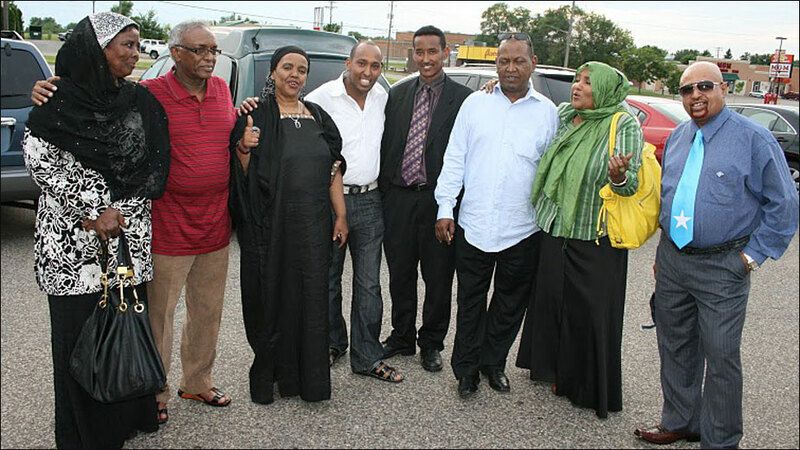 No one was so far arrested for the gruesome killing of Osman.